The many simple and complex concepts, ideas and things that we enjoy now and benefit from have their origins back to the ancient civilization. Let’s travel through time as we take a look on who and where these valuable inventions came from. 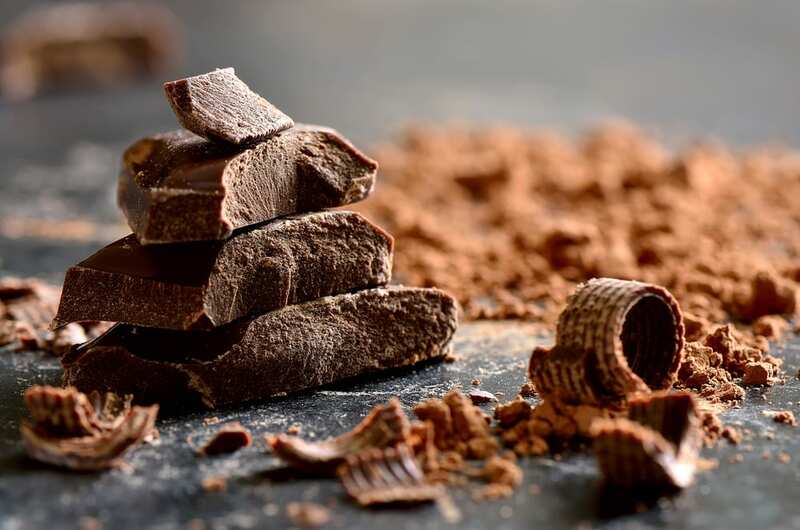 The all-time favorite – Chocolate – has its origins 3,000 years ago in ancient Mesoamerica. The Mayas, Aztecs and Toltecs cultivated the Cacao tree from which the chocolate is derived. The Maya, in particular, revered the cacao tree so much so that they worshipped it. Perhaps because the lathered beverage that they prepare from the cocoa beans gave them the needed vitality, enhanced their mood and stimulated their sexual desires. The Cacao tree, due to its value and importance, was even used as a legal tender. The Spanish conquerors, in their quest to find treasures in the New World, chanced upon the shores of Mesoamerica. Aware of its potential, they brought chocolate into their domain upon their return and the rest, as they say, is history.